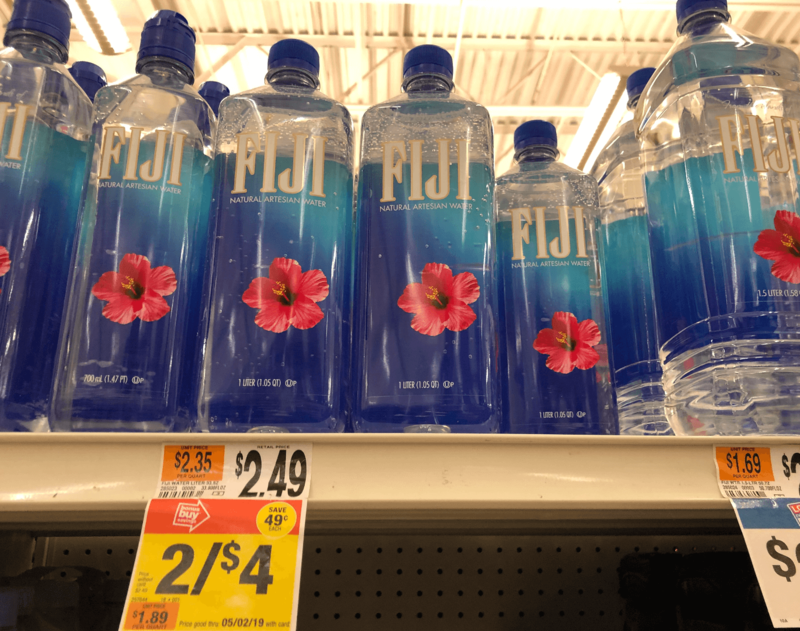 Through 5/02 Stop & Shop has Fiji 1 liter Bottles on sale for just $2.00 each! We have a $0.50/1 Fiji Water Single bottle 500ml+, coupon available from the 2/24 Smart Source insert. You’ll end up paying just $1.00 each! 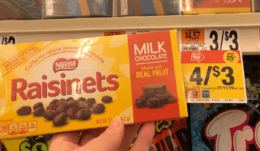 Stop & Shop Preview Ad for 4/19 Is Here!